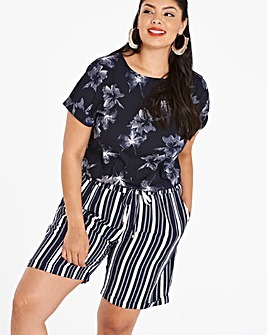 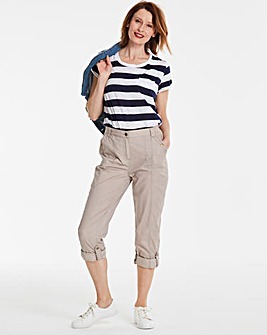 Trousers and Shorts - Smart trousers and casual trousers at cheap discount prices! 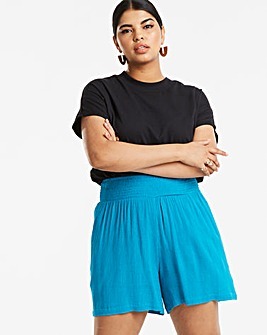 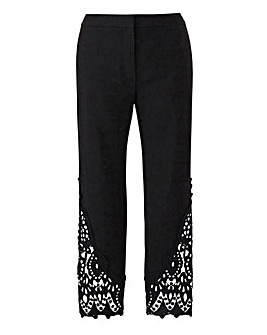 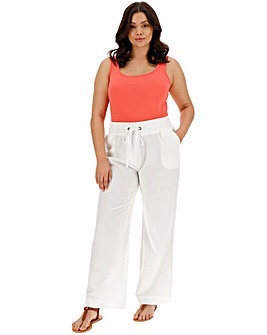 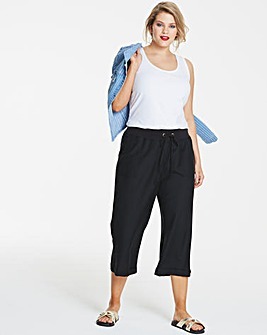 This range of discount ladies' trousers can't be beaten. 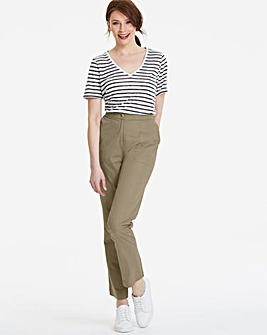 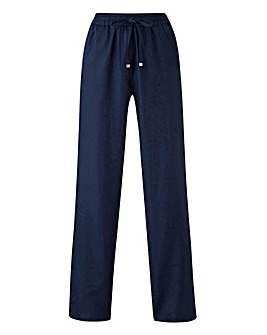 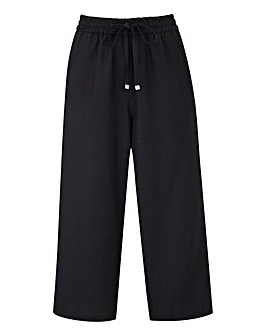 We've so many cheap trousers to choose from including wide leg trousers, cargo pants and Slimma trousers. 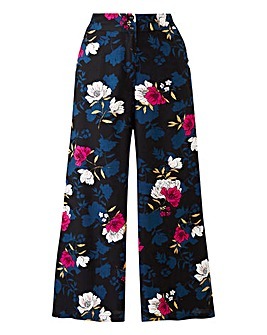 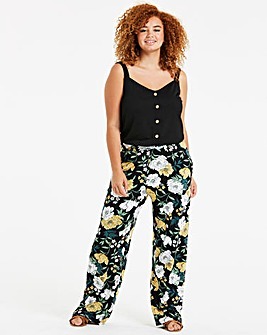 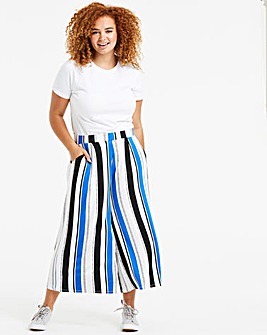 Shop for trousers by your size.